The dates for 2006 are confirmed as Thursday 27th to Sunday 30th July, and tickets will go on sale on 30th April. No other details for this year are currently available.  This festival's prestigious reputation for quality music in intimate surroundings means tickets always sell out very quickly (call (01223) 357851 to book). The music is much more than traditional folk. The line-up for this ytear has been announced, and includes Emmylou Harris, The Chieftains, Richard Thompson, Amadou & Mariam, Cerys Matthews, Eddi Reader, Capercaillie, Marcia Ball and much more - click here for the full list. Music normally takes place as follows: Thursday 6pm-10pm; Friday 2pm-11.30pm; Saturday midday-11.30pm; Sunday midday-11pm. The campsites (extra charge) provide their own friendly entertainment. There is also on-site entertainment for kids.